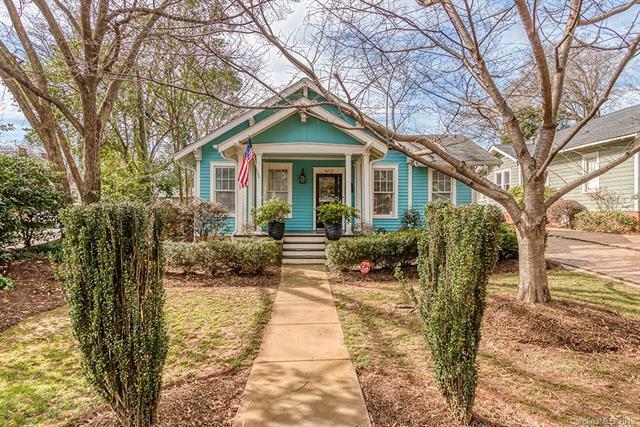 Charming Dilworth bungalow with the upgrades of modern day comfort! 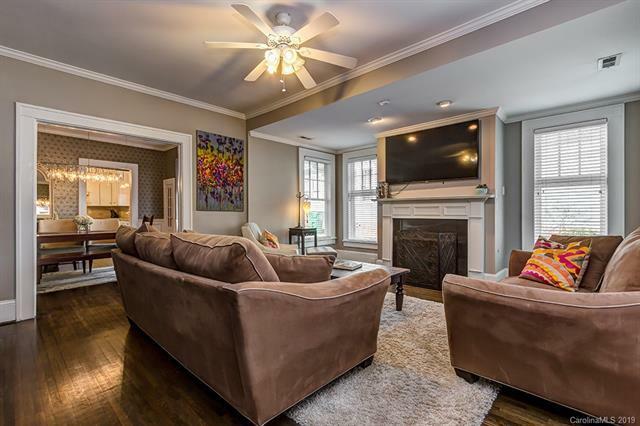 Located on Kingston Avenue, Dilworth's finest residence! 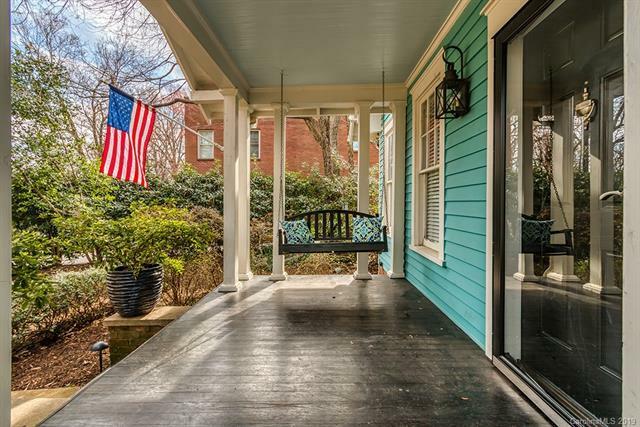 Picturesque front porch, perfect for watching the neighborhood go by. Once inside you will notice the homey yet open feel. Gas logs in the living room make for an even more comfortable space. Formal dinning room complete with distinctive textured wallpaper and storage space for your wine collection. Make your way into the remodeled kitchen, bright cabinets and granite counterops, plus an island to prep all of your meals! 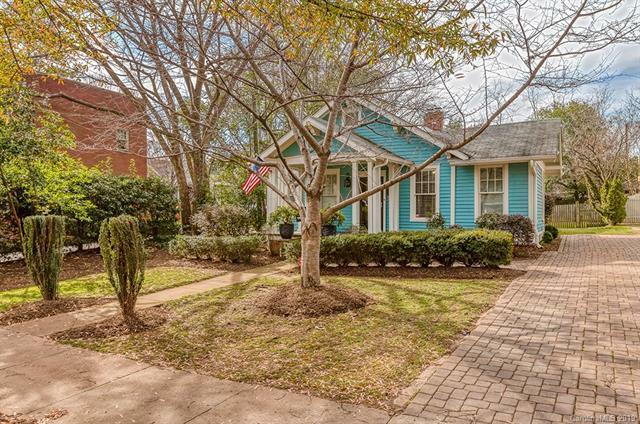 This bungalow also features an entire laundry room, rare find for a home of this age! Two airy bedrooms and full bath are nestled off the kitchen. Large master suite completes the home with multiple closets and full bath. Make sure you step onto the back patio and enjoy your private space in the center of Charlotte's favorite neighborhood!